American actress and the daughter of actor Adam Sandler. She starred in Just Go with It in 2011 and That's My Boy in 2012. She had her first role in the 2008 film Bedtime Stories. She appeared in the 2010 film Grown Ups. She was born to Adam Sandler and Jacqueline Titone and she has a younger sister named Sunny. 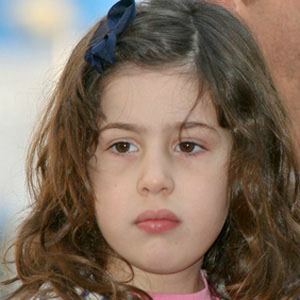 Her father Adam Sandler became a widely popular comedian and comedy actor in the 1990s.